Sponsored by the Sport and Exercise Studies program at Cuyahoga Community College (Tri-C). 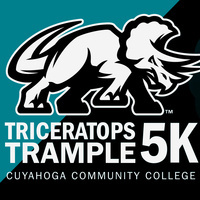 Proceeds for the 5K will benefit student scholarships through the Tri-C Foundation. Mahjong connect is one of the most popular game playing by people all over the world if you were https://mahjongconnectonline.com interested in playing such online game then just from our website you will play mahjongg connect free with all unlocked level which you will play without any charges.